Goldman Sachs is getting picky with the kind of beverages it likes. 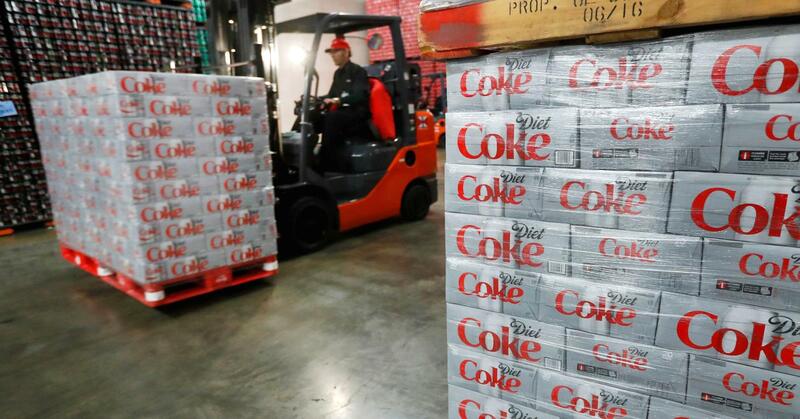 The firm upgraded Coca-Cola to neutral, while downgrading Pepsi. 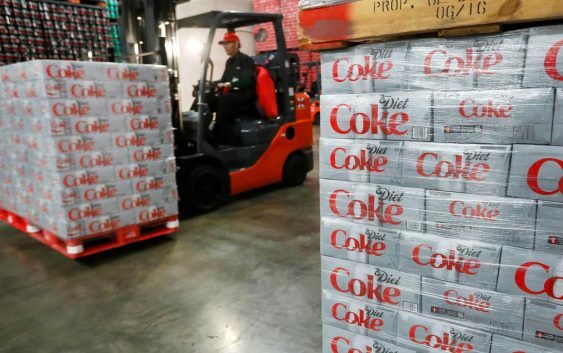 “With KO (Coca-Cola) organic growth profile improving (4+% organic sales growth in 2018) and PEP (Pepsi) comparably soft (2-2.5%) we now view PEP shares as likely to underperform KO,” wrote Judy Hong in a note to clients late Monday. Coca-Cola shares moved higher by 0.7 percent in premarket trading Tuesday on the call, while Pepsi shed 0.8 percent. Goldman’s 12-month price target for Coca-Cola of $46 a share is based on a 20 times forward price-earnings ratio. Monster Beverage is Hong’s favorite pick in the beverage space because of its potential for international growth. To be sure, the firm overall is bearish on the consumer staples sector, of which Coca-Cola and Pepsi are members. yield generally hold in lower-rate environments,” Hong wrote.